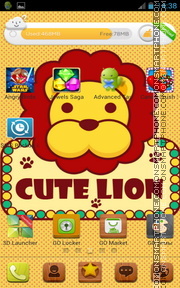 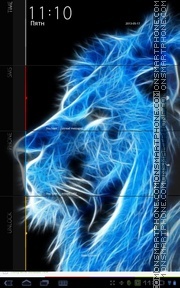 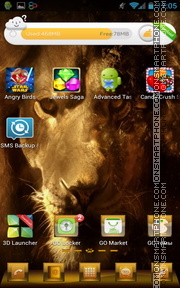 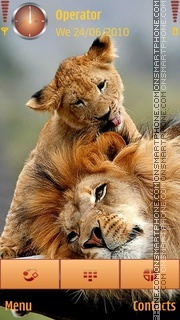 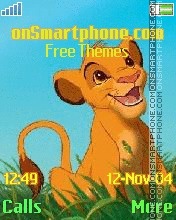 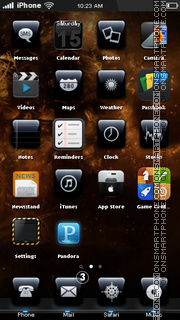 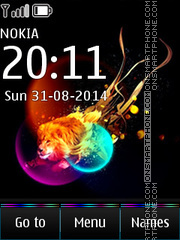 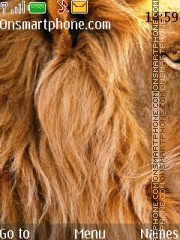 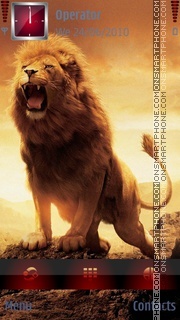 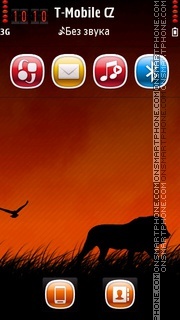 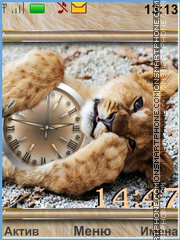 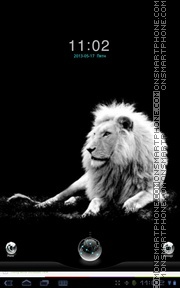 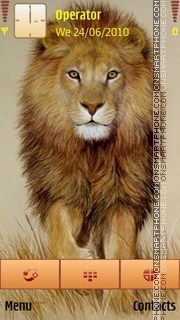 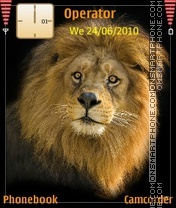 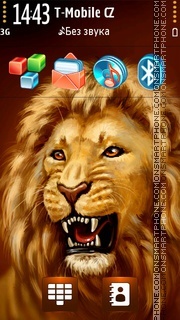 Abstract Lion - free vivid Nokia theme. 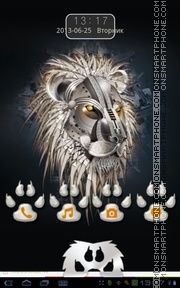 Android Go Locker theme for ThL W5 and other smartphones and Tablet PC. 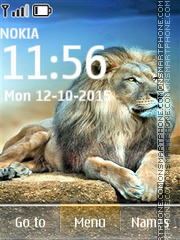 Android Go Locker theme for Newman N2 and other smartphones and Tablet PC. 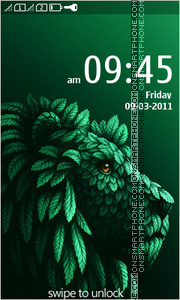 Android Go Locker theme for HTC ChaCha and other smartphones and Tablet PC.